With a large number of ant species which exist in your surrounding zone at all times, it gets difficult to locate which specie of ants has invaded in your abode. The most common ant species found in Perth and in surrounding areas are Argentina ants, sugar ants, black house ants, Singapore ants, carpenter ants, white footed ants and so on. It is not possible for a common person to identify the specific specie of ants. You need to have an idea about the ant species from the reliable pest control agency of Perth. Click on to the ants pest control Perth to keep your zone free of ants. The pro pest technicians will give you valuable knowledge on the identification of ant species which will help you drive the specific ants away from your home easily. A one-time ant treatment will not give you the desired result. Several attempts of pest applications are needed to eradicate the evil ants from the roots. The eminent pest control operator provides a bi-monthly ant service to its clients to keep the population of ants under control. The benefit of having services from the authorized pest agency is that you get professional tips to banish ants permanently from your residence. 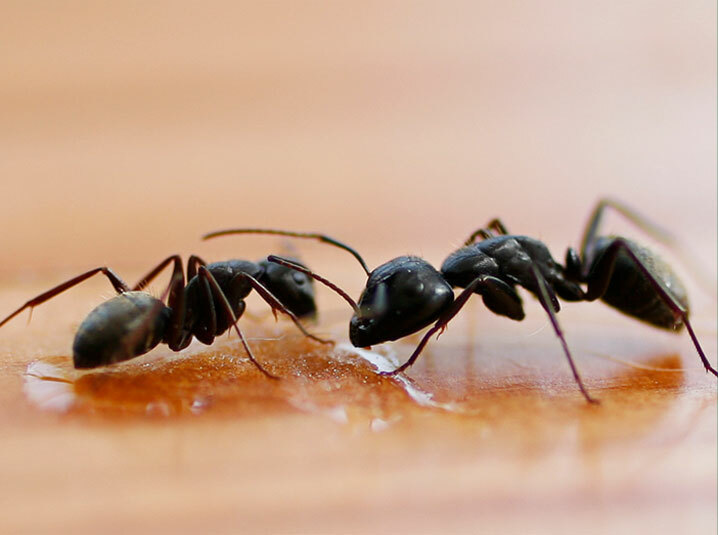 The ants control services of the distinguished pest agency will zap the existence of ants on a permanent basis from your living and surrounding spaces. The skilled pest guys will apply dust on all the vulnerable spots where ants generally tend to build their nests. The pest officers will also make use of the surface sprays and ant controls to annihilate the ants at once. Get first-rated ant treatments and measures to prevent ants from stepping in your location.